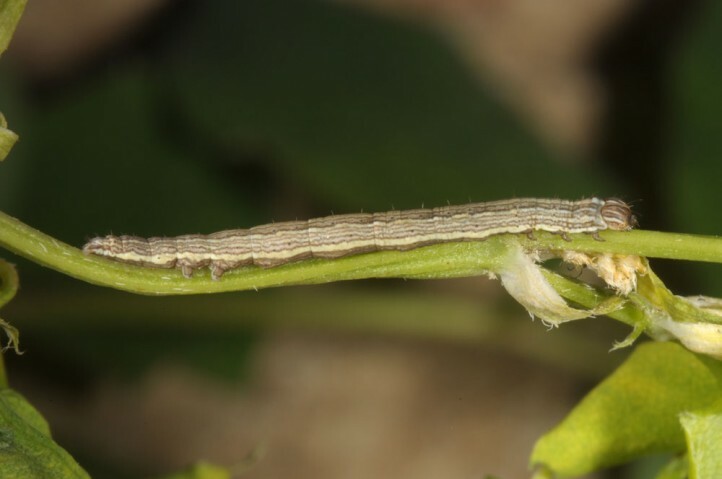 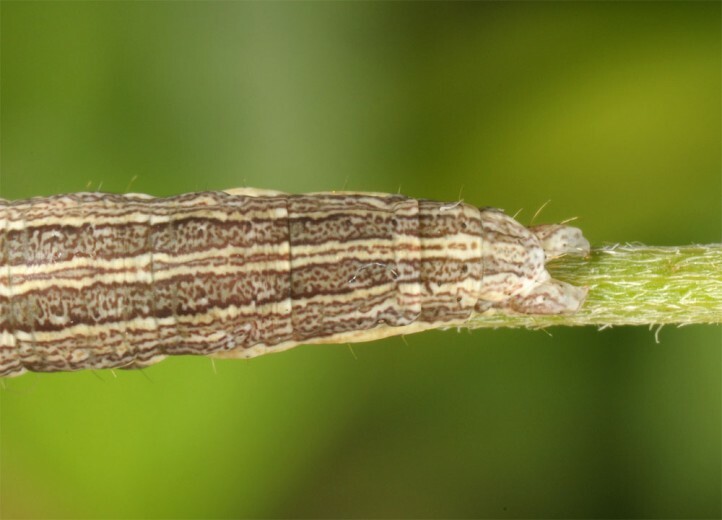 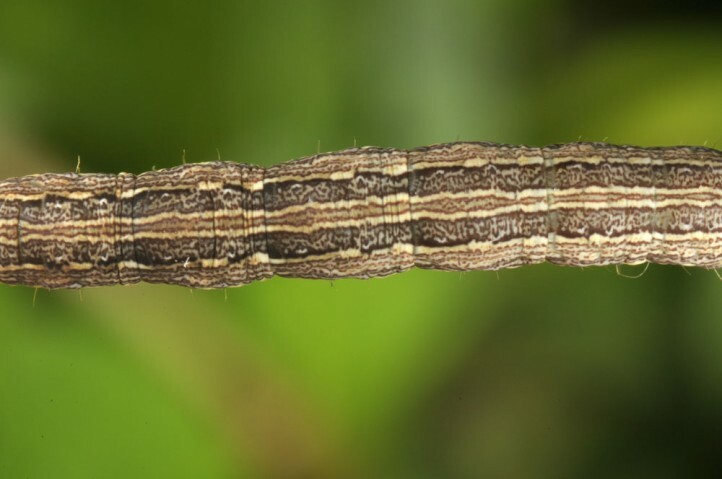 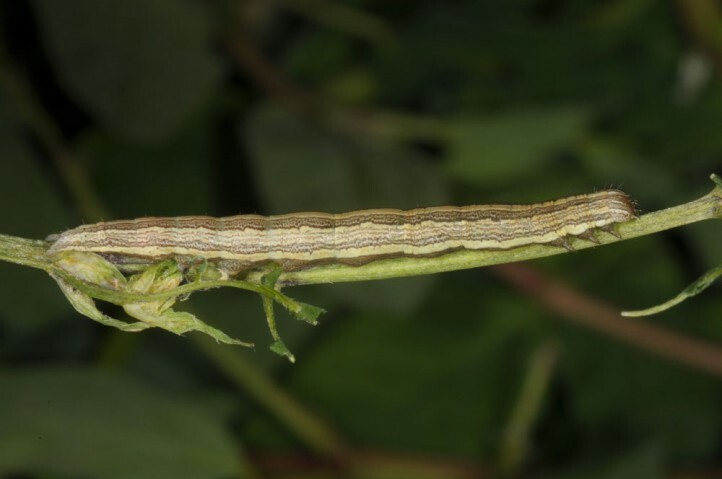 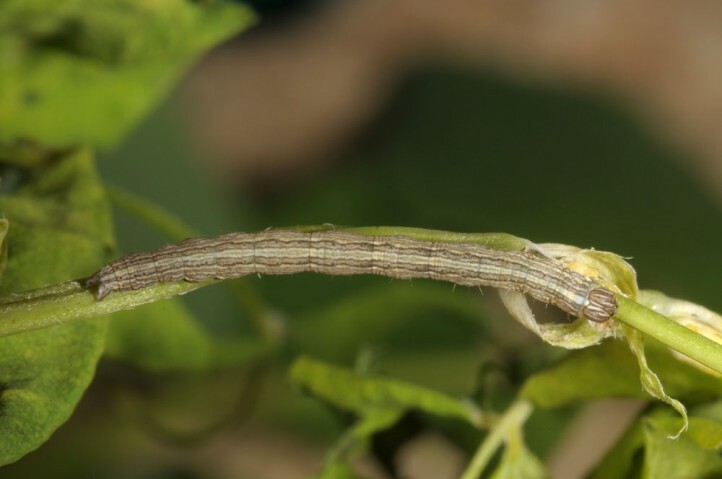 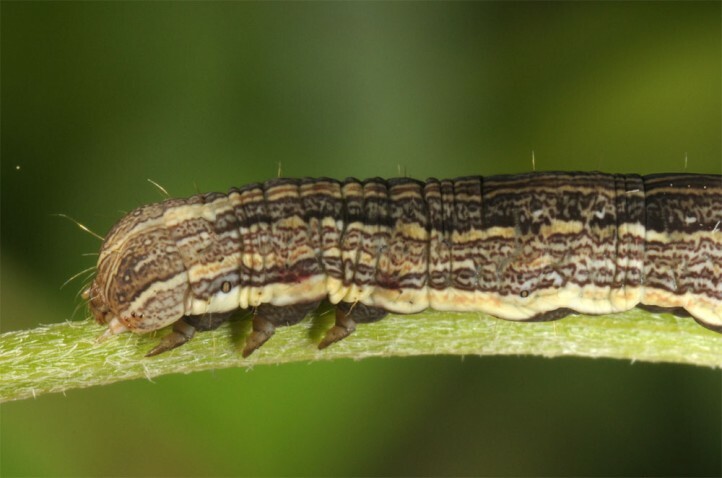 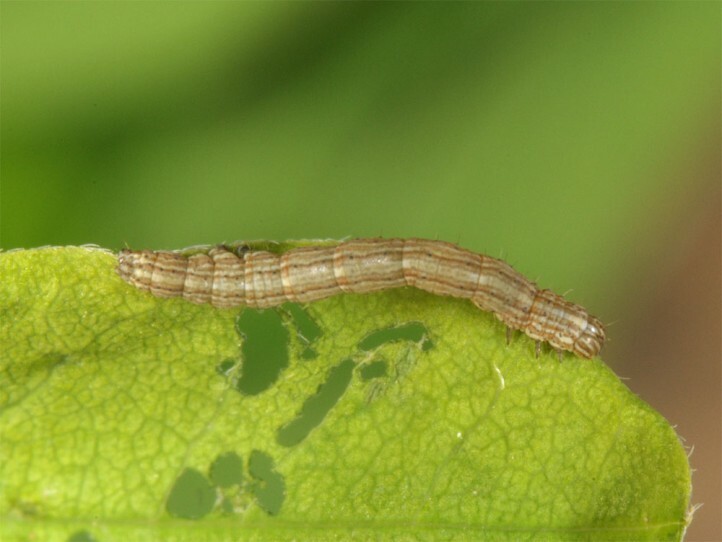 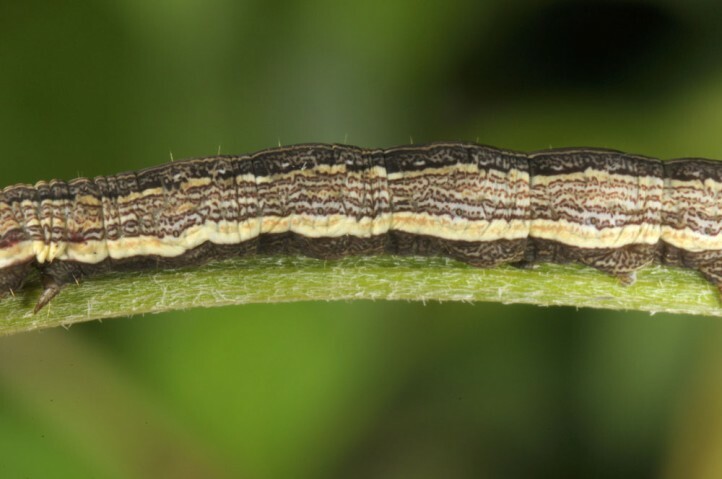 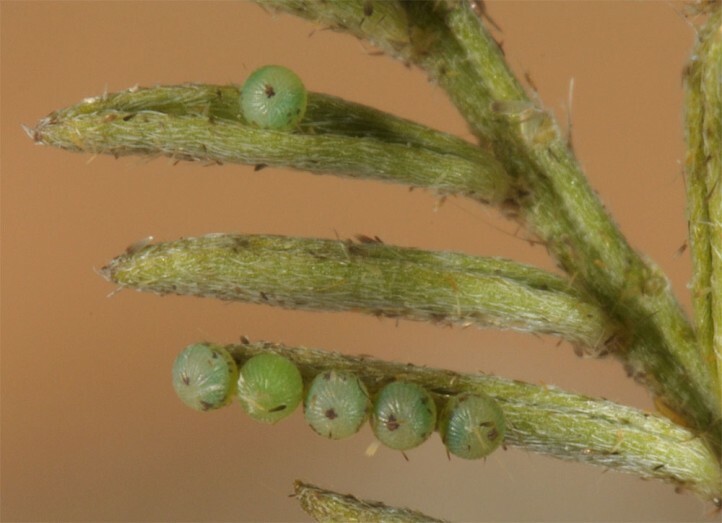 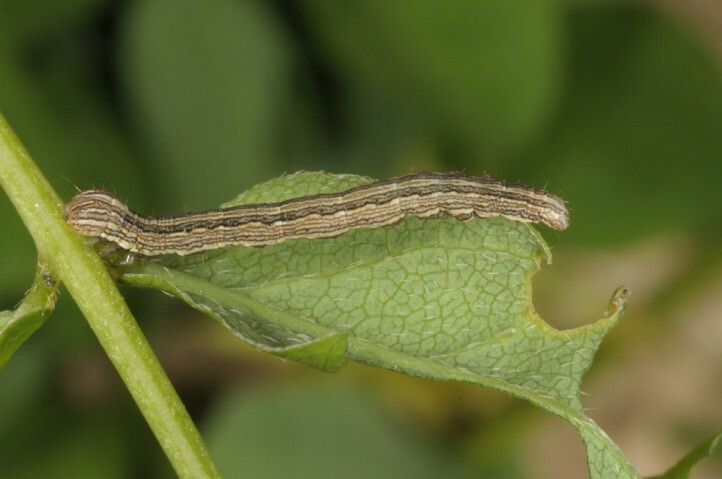 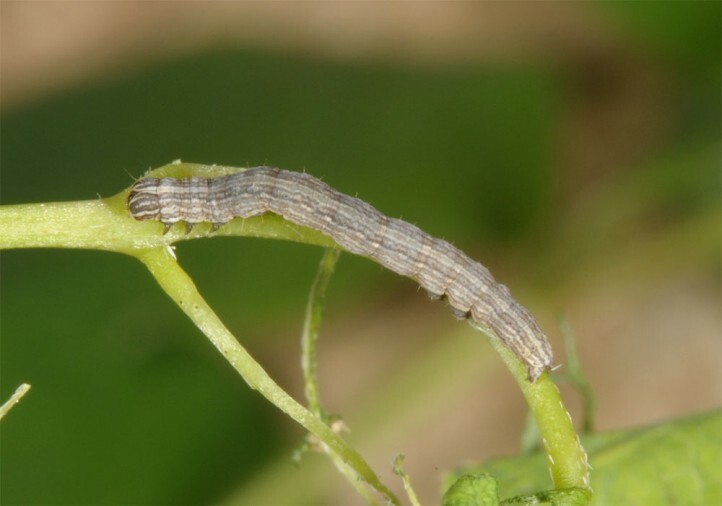 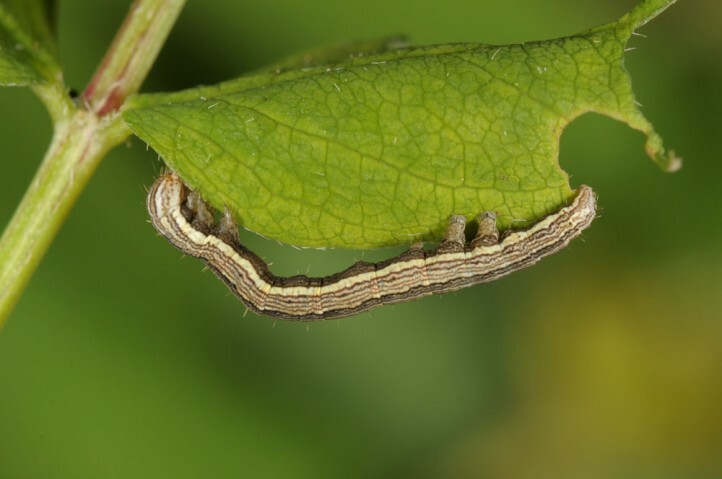 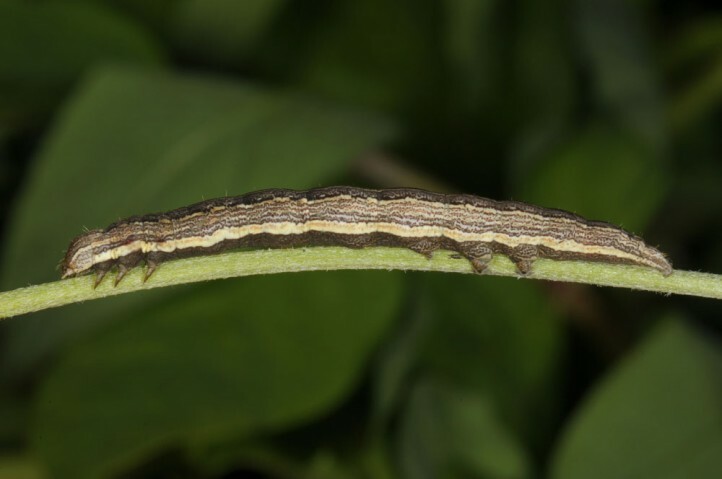 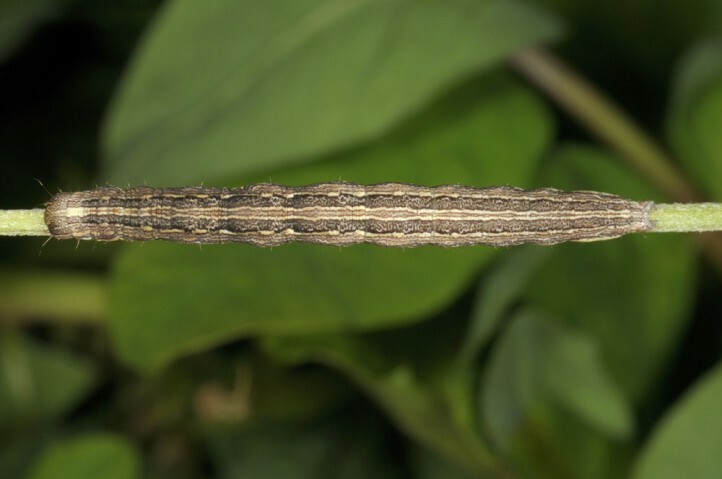 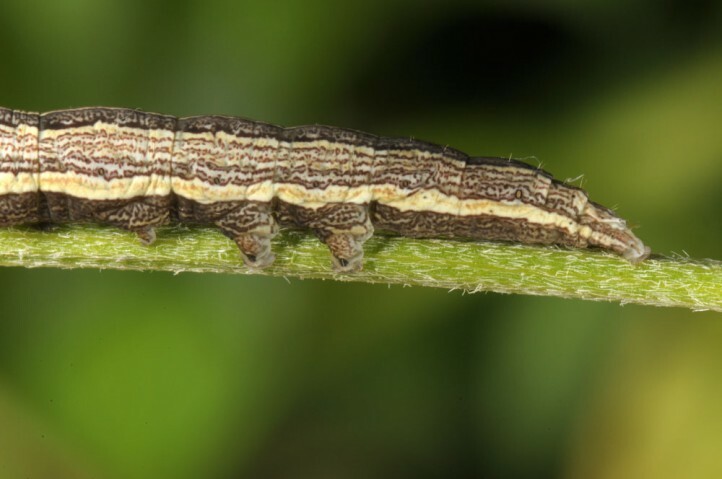 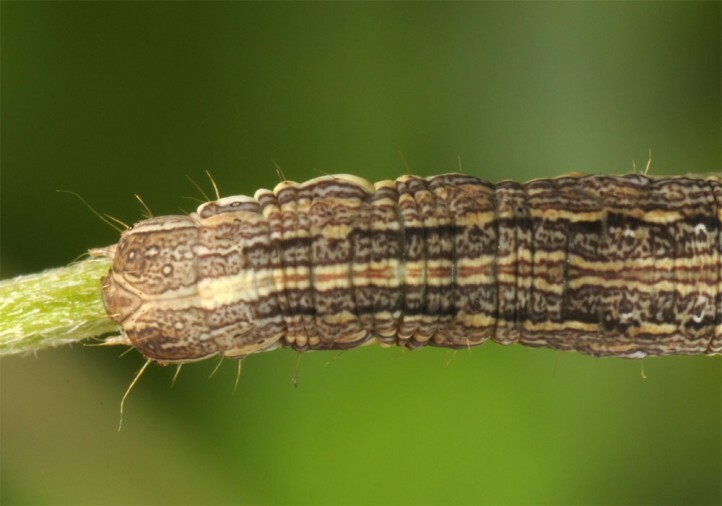 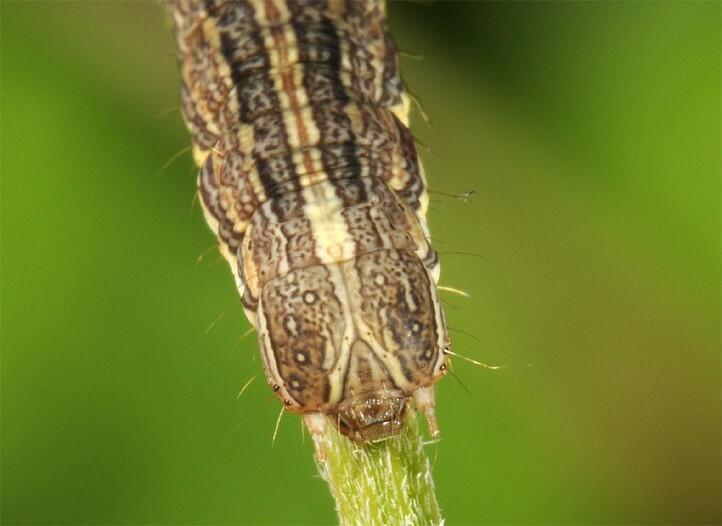 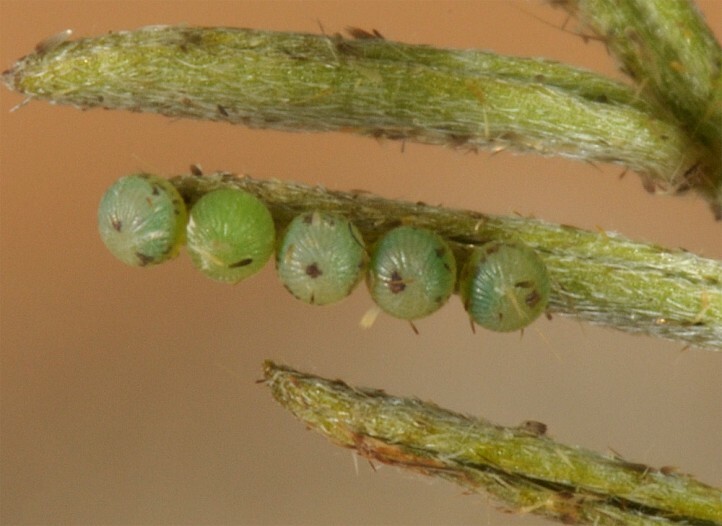 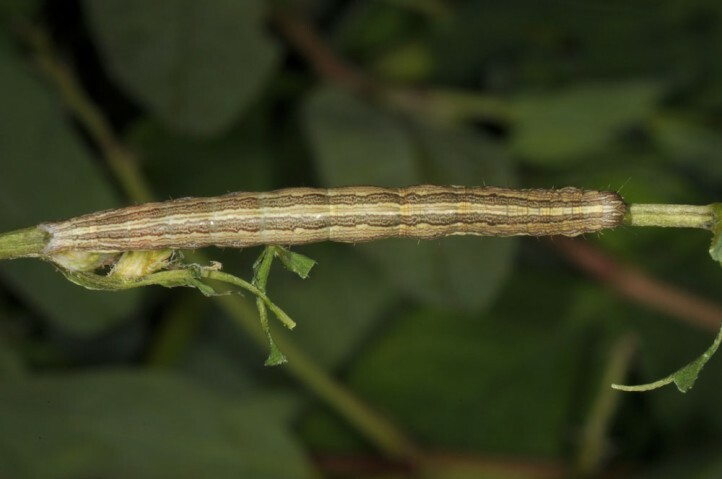 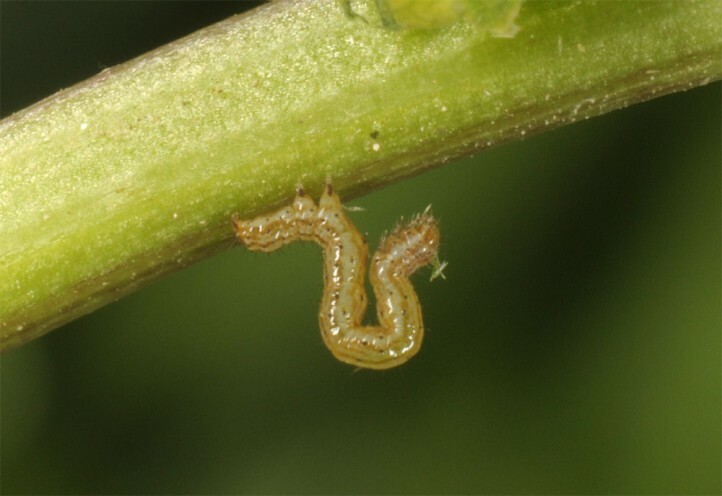 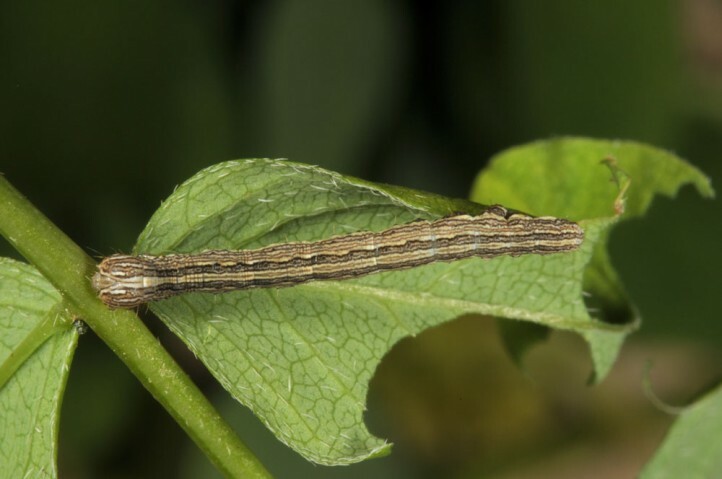 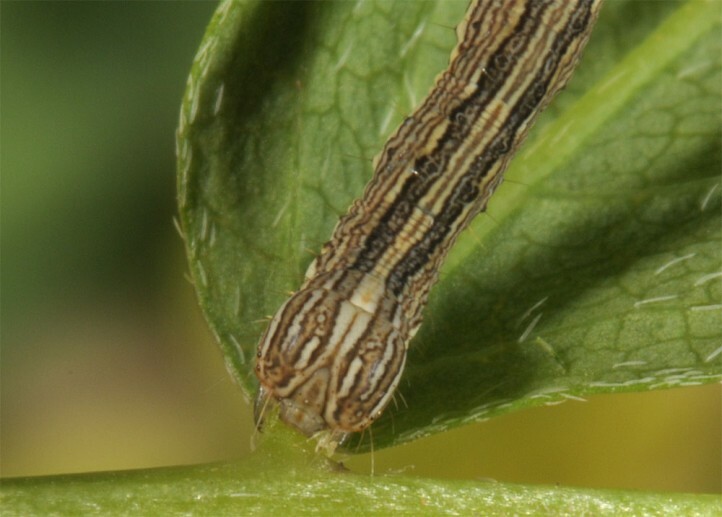 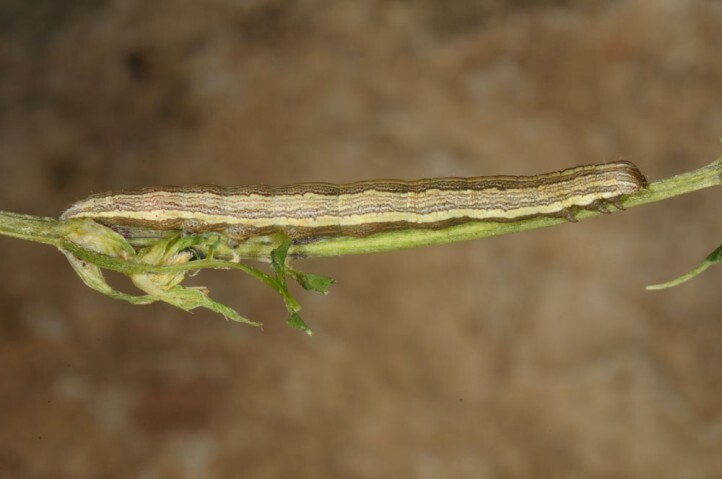 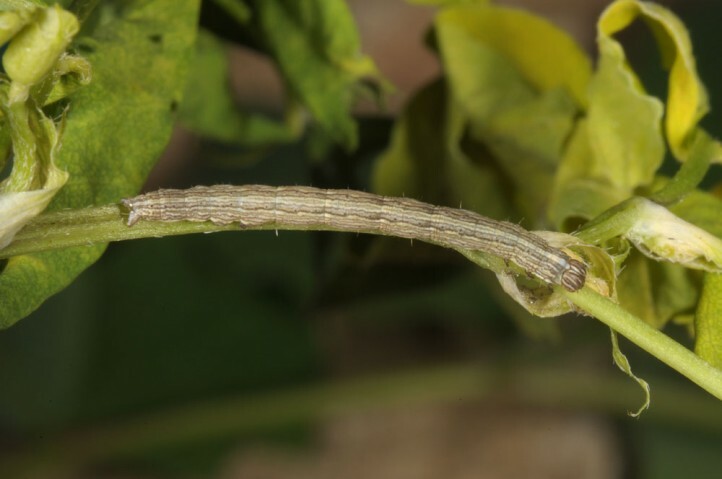 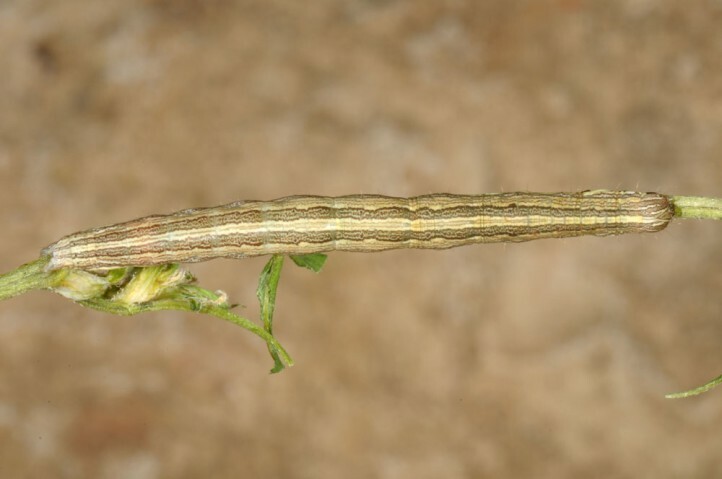 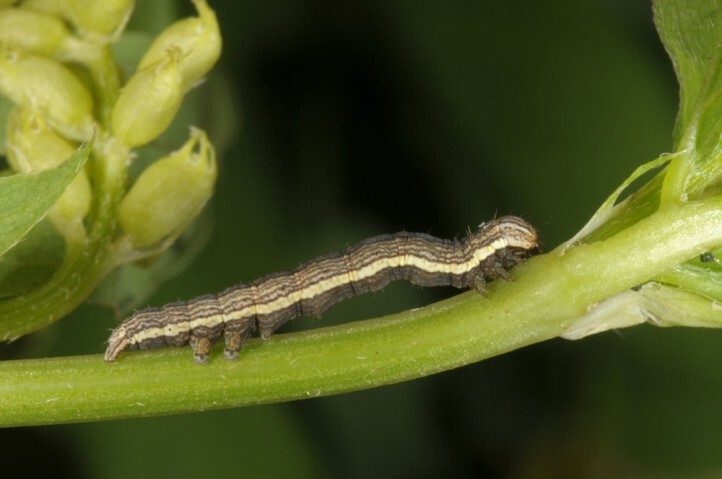 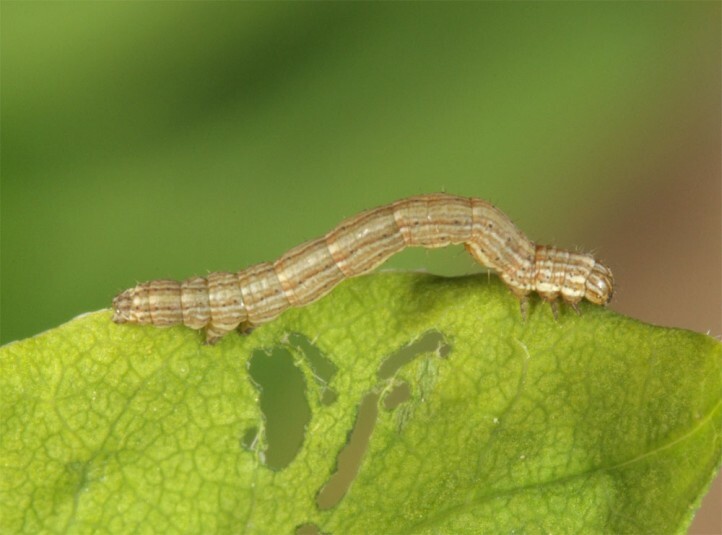 The larvae develop usually between June and early August on Astragalus onobrychis and supposedly also other Astragalus species. 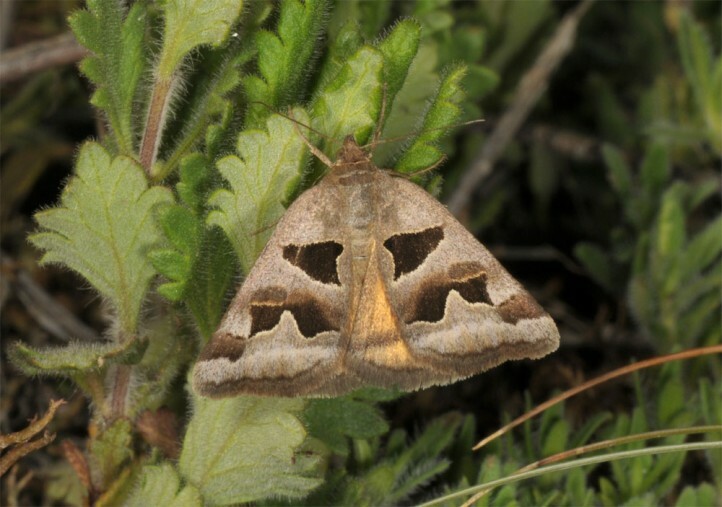 In rearing they refused Lotus, Vicia and Onobrychis, but accepted Astragalus cicer and A. glycyphyllos. 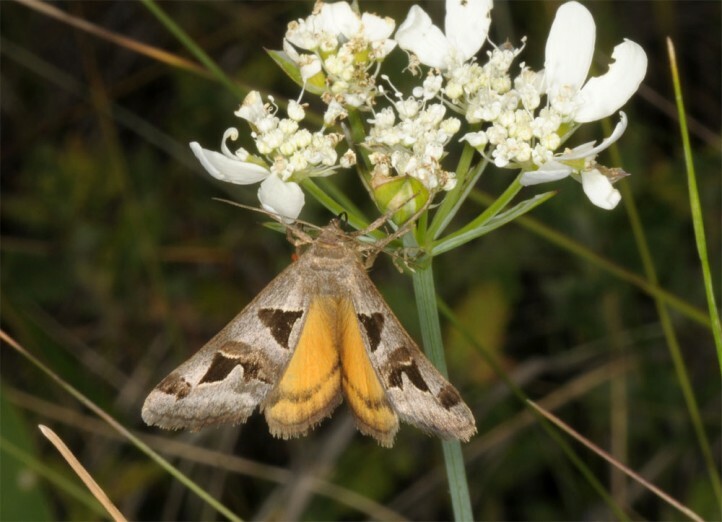 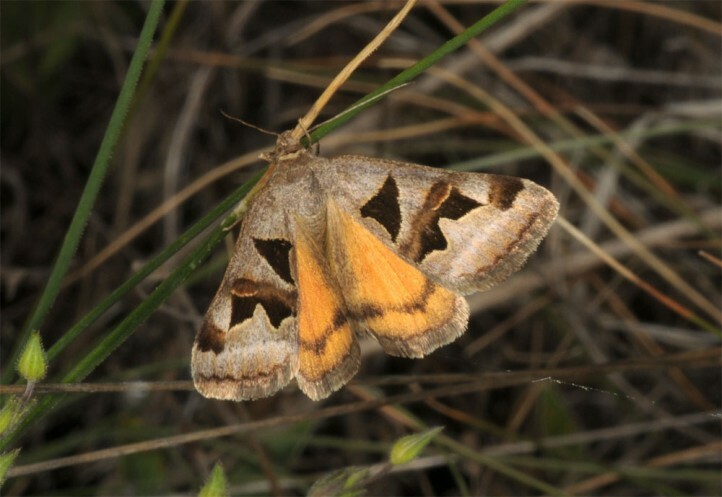 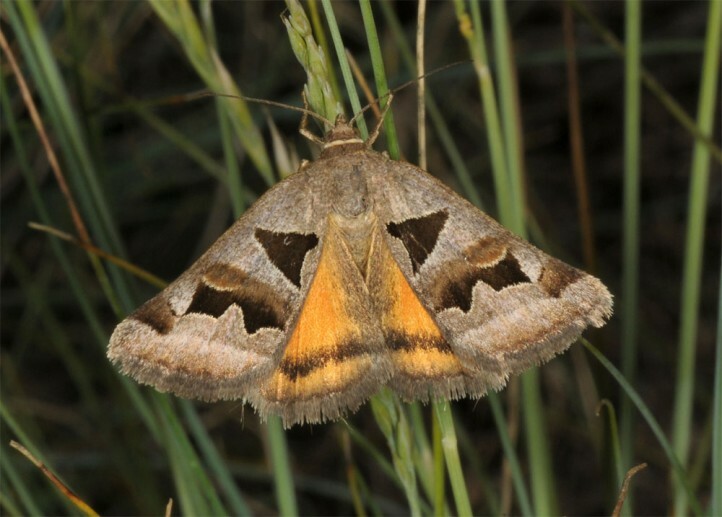 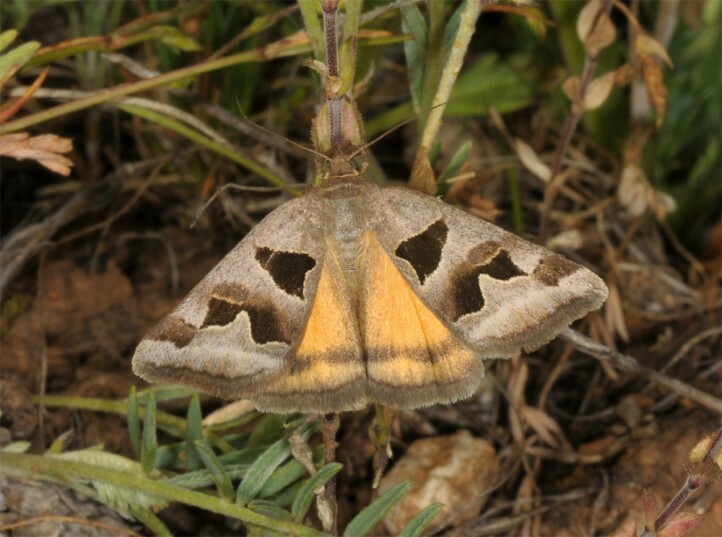 The moths usually occur in a single generation between May and late June. 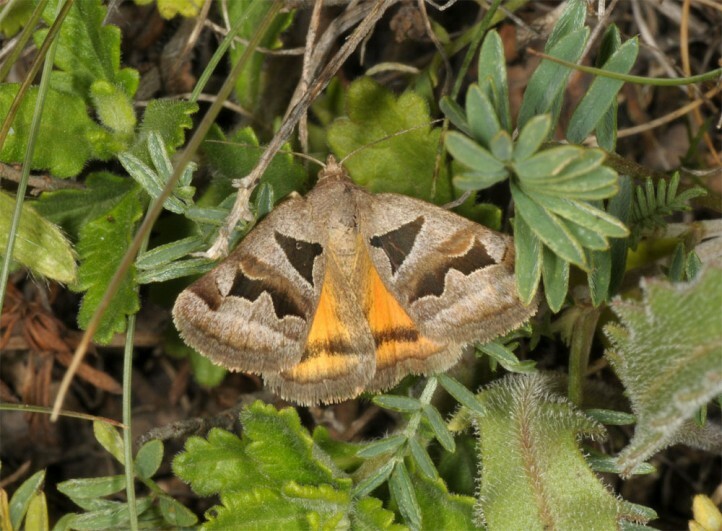 I recorded the adults in 1000m in NW-Bulgaria (Stara planina) in early June 2018. 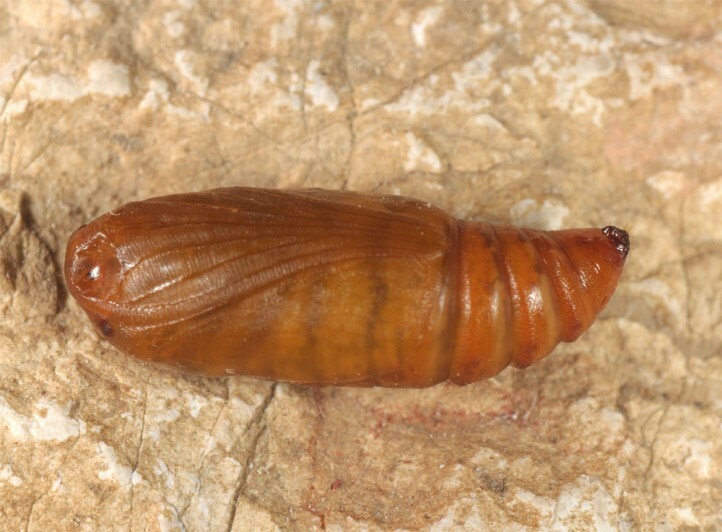 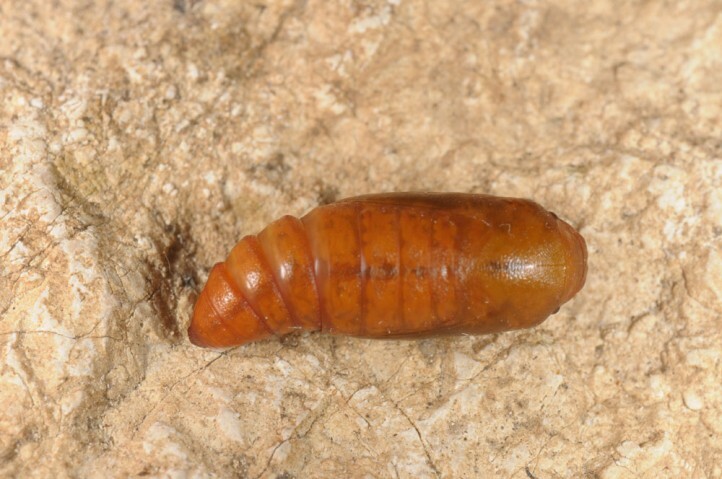 All reared pupae went in hibernation. 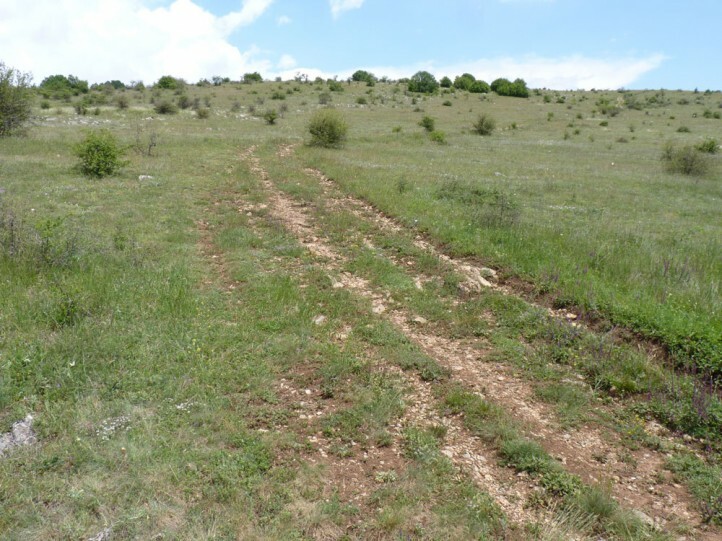 But because there is also data from April and up to August in literature, locally two generations may be involved. 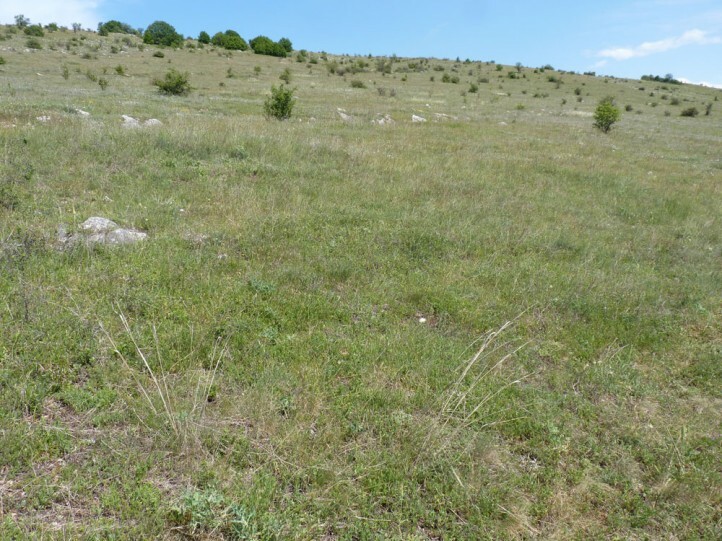 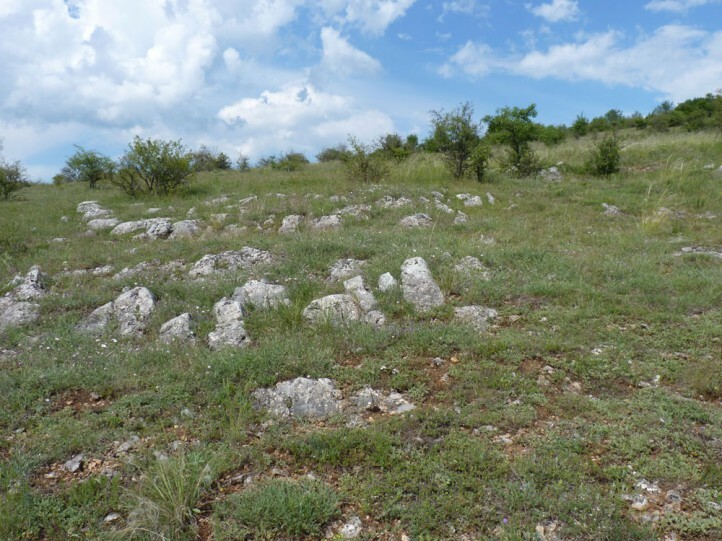 Steppe-like grasslands are one of the mnost endangered habitats in Europe (overbuilding, agricultural intensification, bush encroachment). 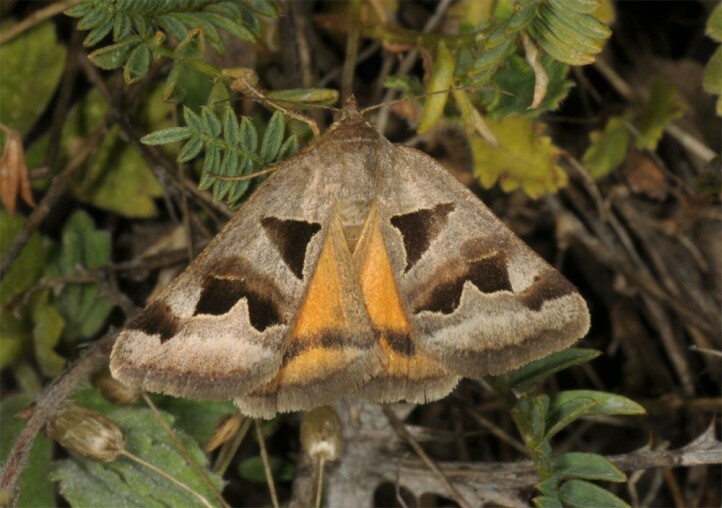 Euclidia triquetra occurs from E-Austria and Italy (very rare and local) across SE-Europe and the steppe belt in Asia to the Amur region.